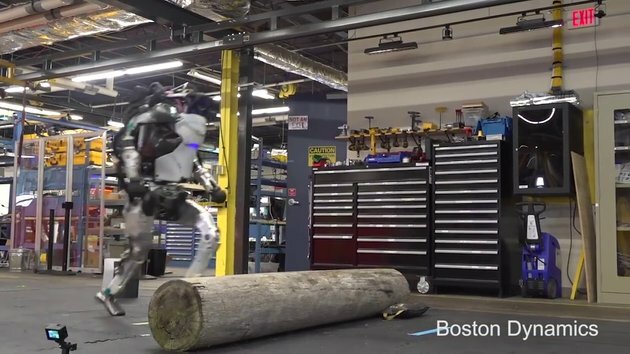 Boston Dynamics two-legged robot “Atlas" shows off its frightening agility. I'm sure this was on Snotr recently, I think all these videos from Boston Dynamics are just CGI. they are probably still at the Dalek stage in reality. Can machines suffer from Deja Vu? #3 Yes we can and I'm pretty sure we've had this discussion before.